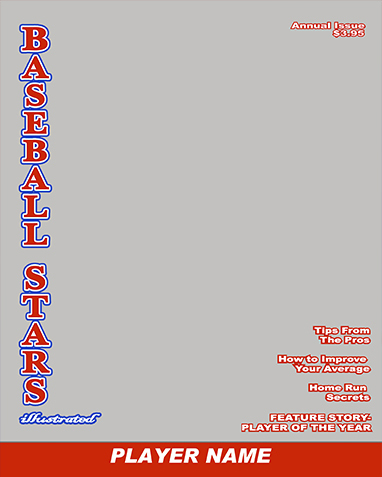 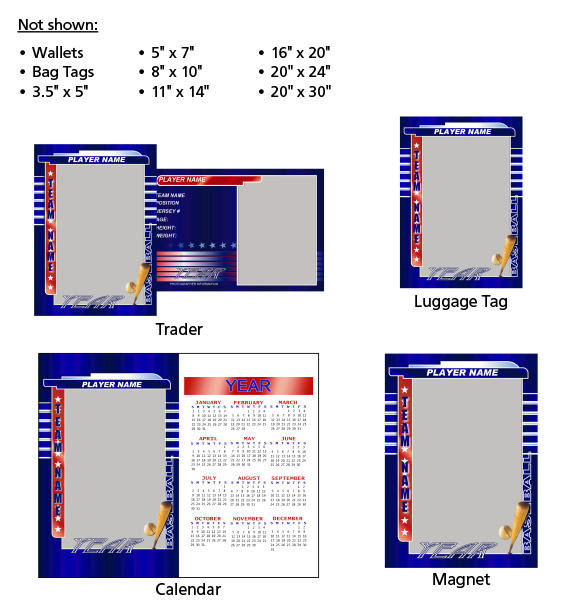 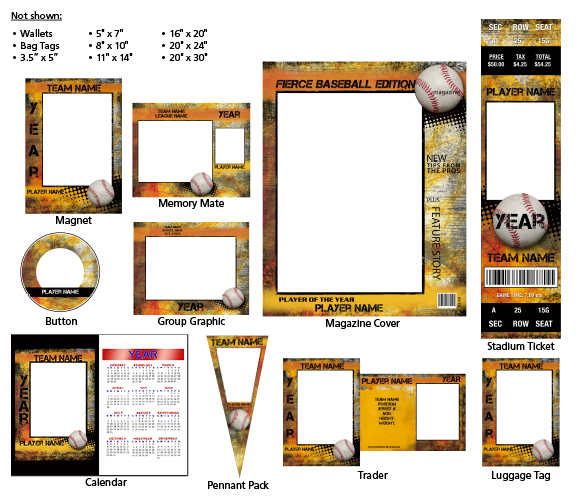 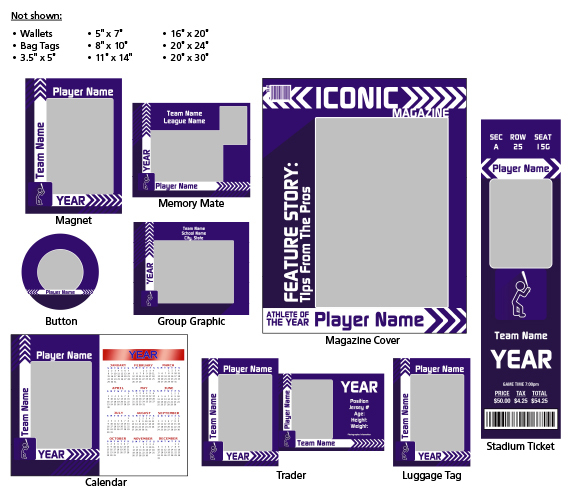 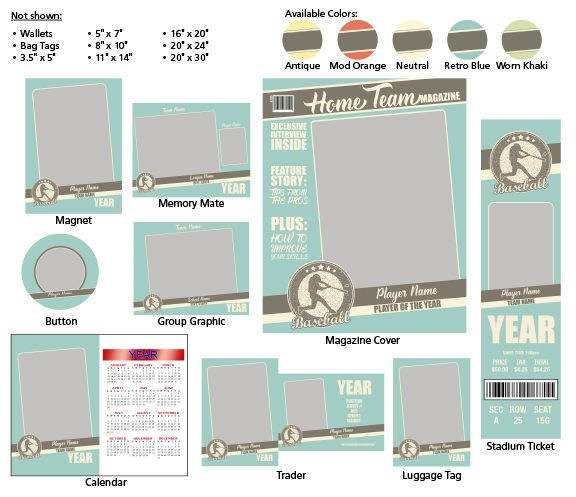 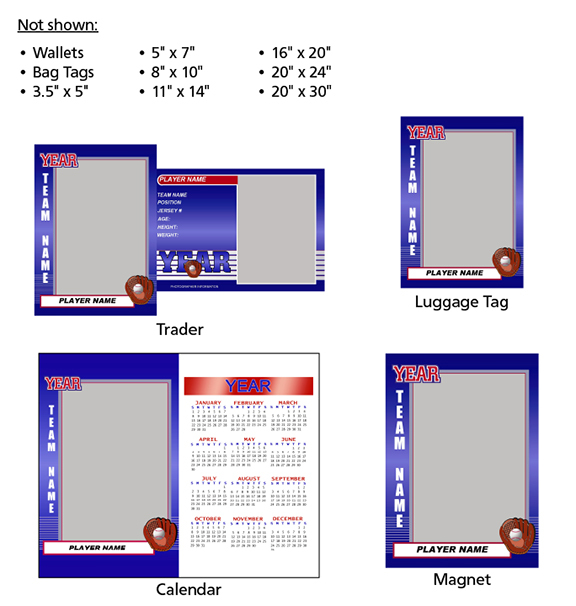 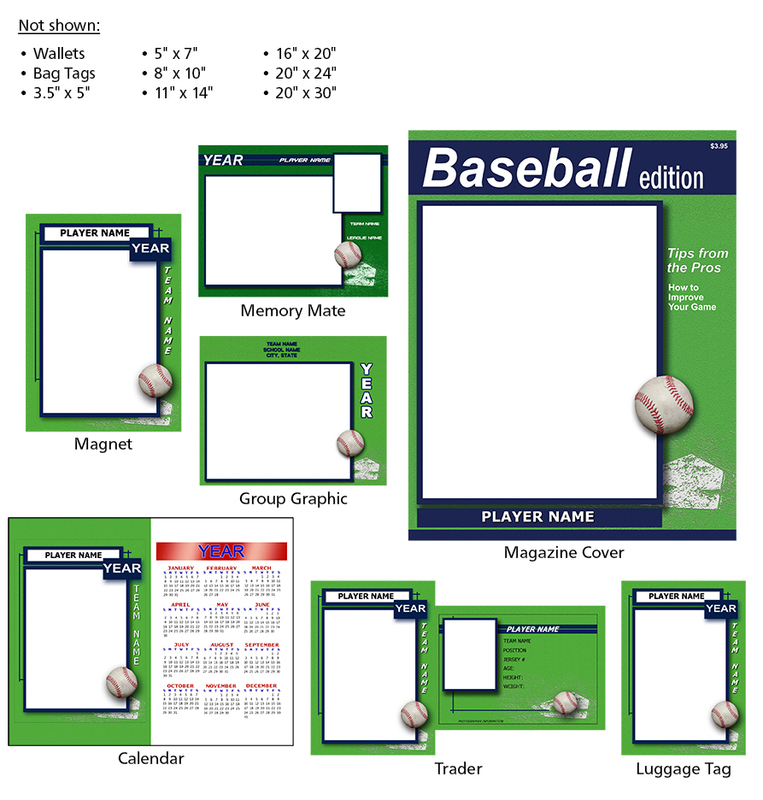 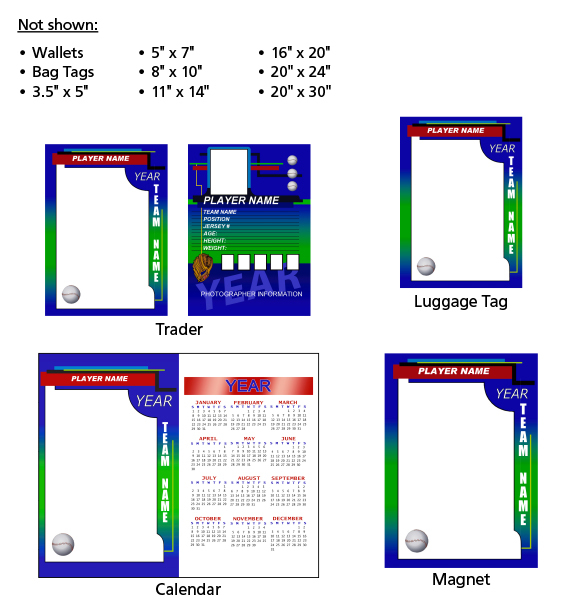 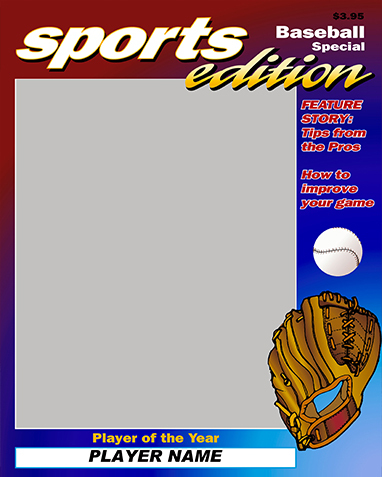 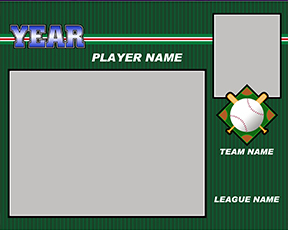 America's favorite pastime is well represented among our beautiful baseball product templates. 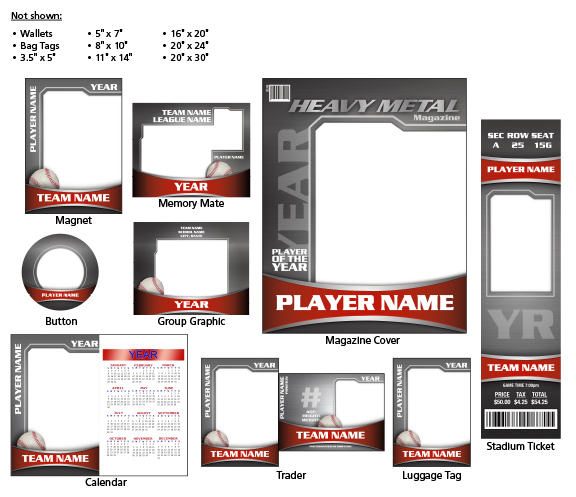 We've got something for all team types and sizes, geographic areas, ages and genders. 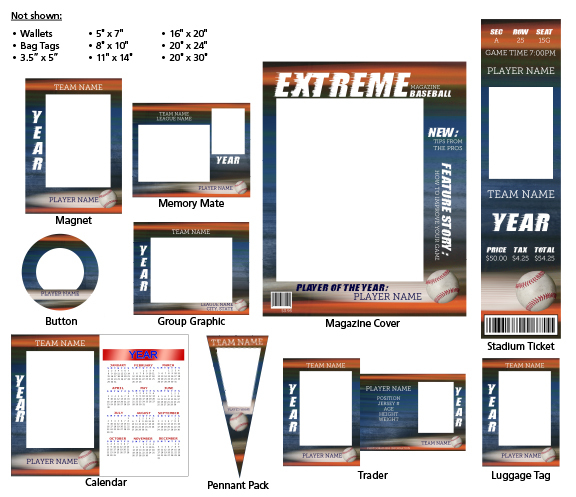 From classic and vintage to modern and edgy, your customers will love our sports design templates. 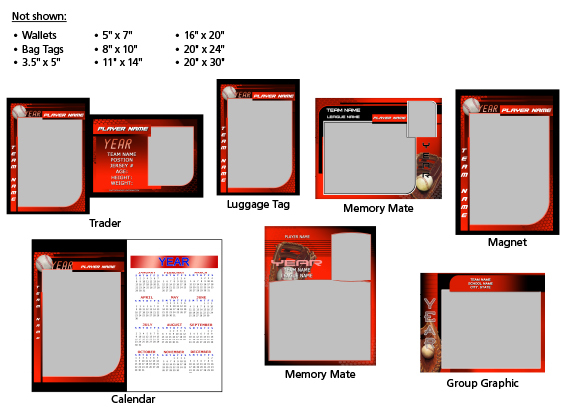 Choose from our Complete Collections for a stylish and cohesive product offering or mix it up and offer several different template styles.